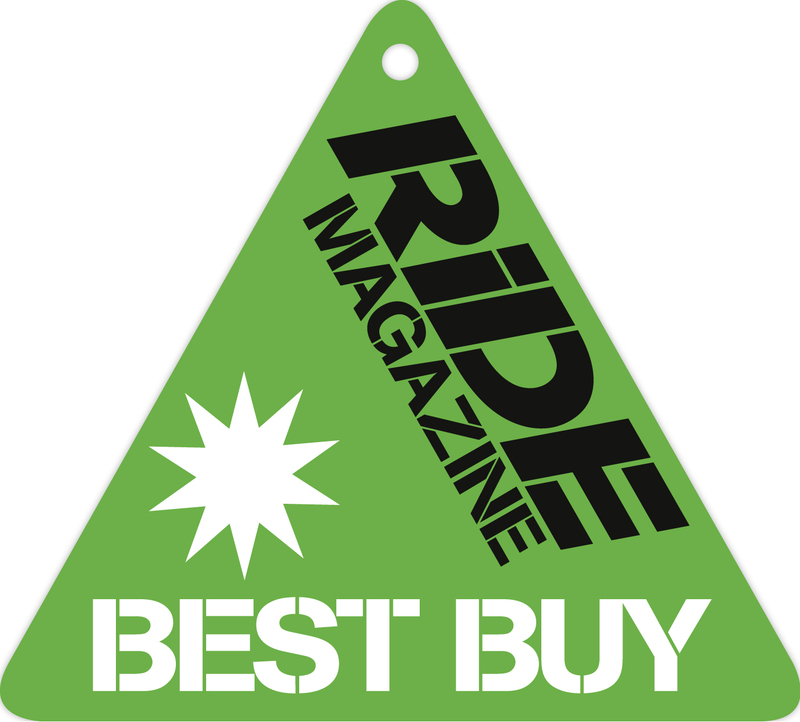 Motogear | Nolan-Group has won ANOTHER 2016 Best Buy award! During the summer, we at Motogear were delighted to discover that Nolan-Group’s X-8O2RR received public recognition, as it won Ride Magazine’s best buy sport helmet of 2016. 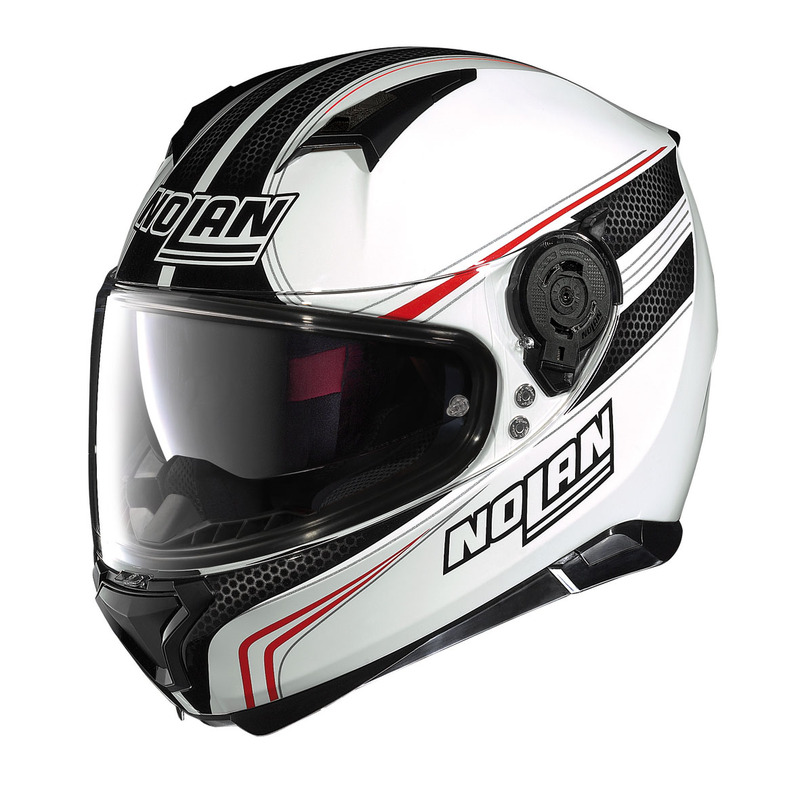 We are even more excited & proud to announce that Nolan-group have won yet another award, this time for best buy crash helmet of 2016 and it is Nolan’s N87 Rapid which is exhibited in their feature. 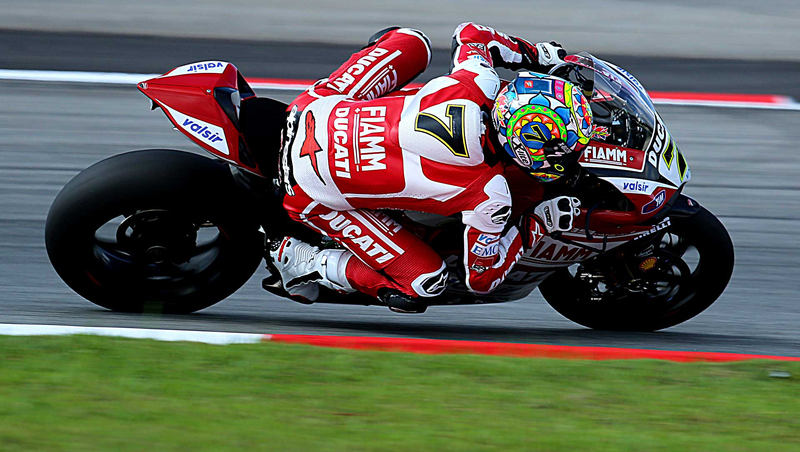 We are thrilled with these achievements as we passionately believe Nolan-Group design and create high quality helmets that deliver on all fronts, whilst still remaining affordable within today’s competitive market. Nolan’s N87 out-scored 11 other top-branded crash helmets to claim the title of best buy helmet according to the latest Ride Product Test. The aim of the test was to discover the over-all quality of the best mid-price (between £150-£210) crash helmets on the market. Ride Magazine acknowledged that a crash helmet has one pivotal job to do; to ensure the rider’s safety if an accident was to ever occur. Yet as Ride stated in their testing consensus, we as riders hope we never need to use our helmet in order to save our lives. Therefore, the helmet’s design, shape, fit and graphic expression is an important factor in the way we ride and how we put across our individual style. As Ride explained, if a rider is willing to spend a lot of money for a state-of-the-art helmet, they might find a helmet that provides top-of-the-line functions. Whereas, if a rider was to obtain the cheapest helmet on the market, realistically, they couldn’t expect it to deliver at a moderate quality. Therefore the purpose of this particular test was to discover what helmet provides the best quality for those of us who are passionate about riding and are willing to invest reasonable money for the best crash helmet -without breaking the bank. According to this product test, Nolan’s N87 ticks all the crucial boxes for design,stability, noise, cooling vents and vision- all for a worthwhile price.